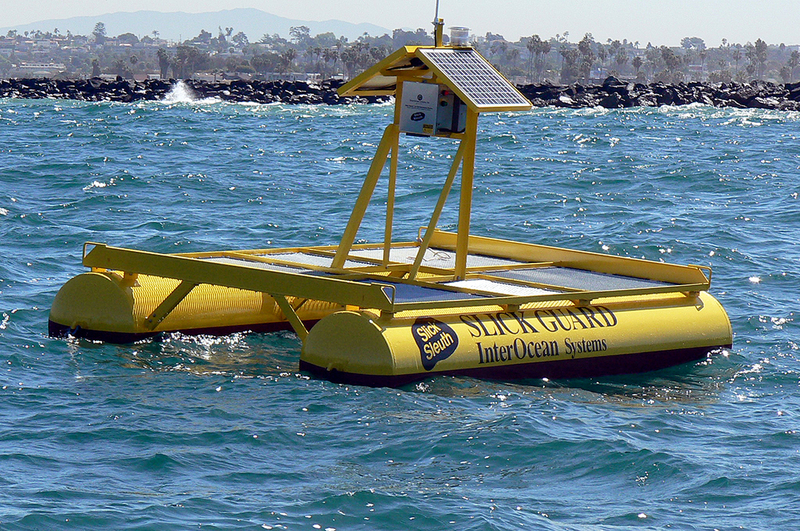 Slick Sleuth is an automated, optical, non-contact, oil-on-water sensor system used to remotely alert users to the presence of oil as an early warning device. 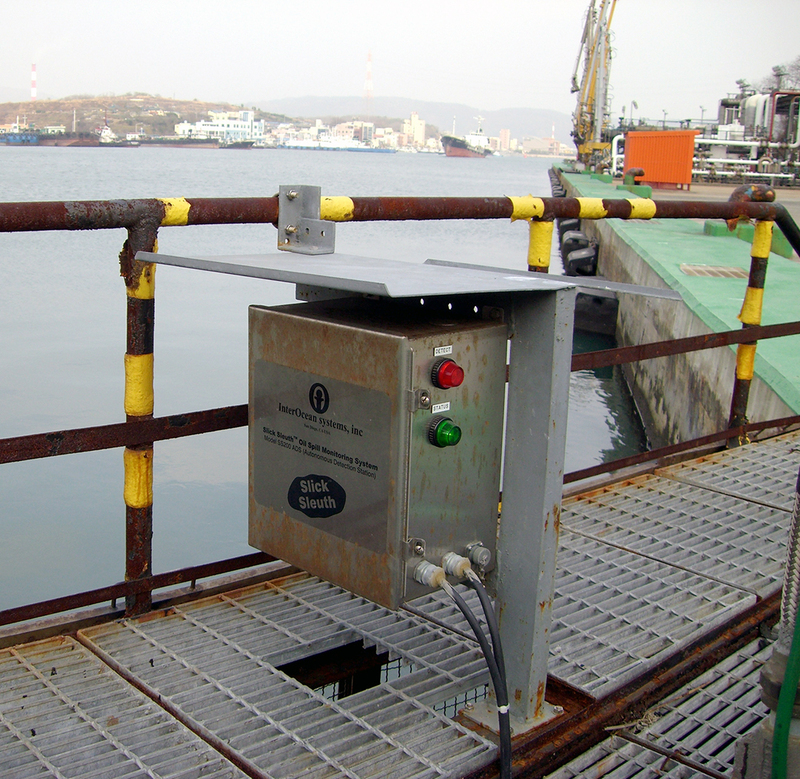 Our spill monitoring systems are designed and fabricated for deployment in rugged industrial and marine environments for detection of sheen or slicks on water wet/dry surfaces. 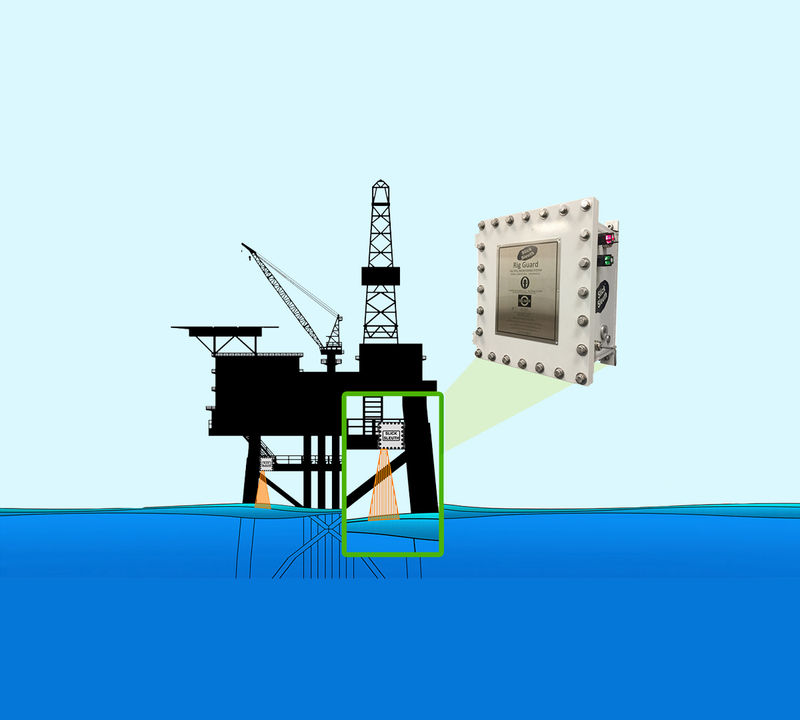 In addition to real-time alerts, the detector’s outputs are commonly used to actuate valves, pumps and skimmers, enabling automated containment in remote locations for 24/7/365 protection. 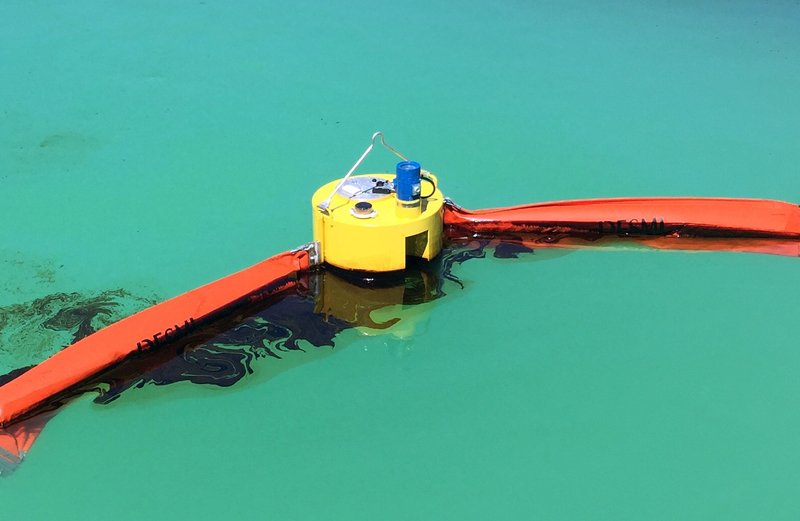 For more information about how InterOcean Systems can assist with your oil spill monitoring needs, please submit our Slick Sleuth Information form.